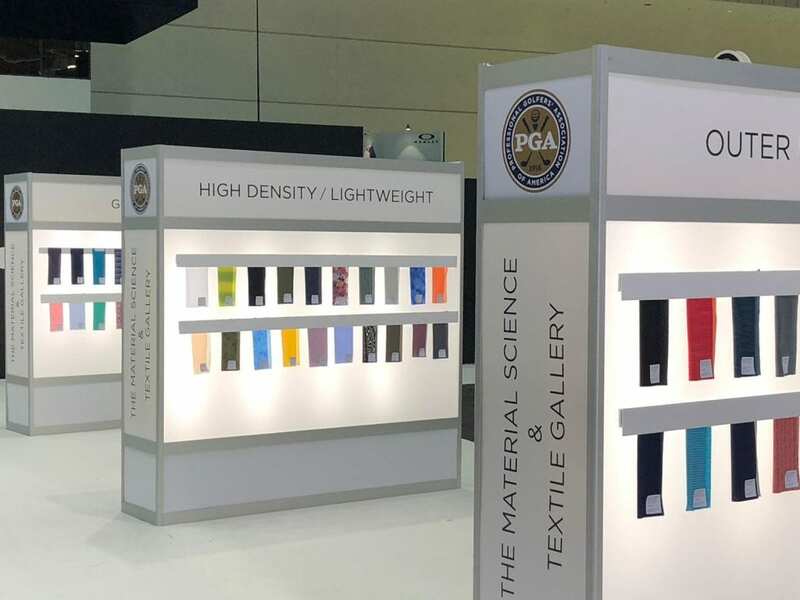 The two companies, headquartered in the district of Bergamo, leaders in the production of stretch warp knitted and circular knitted performance fabrics, took to Orlando the Made in Italy concept of excellence applied to golf. 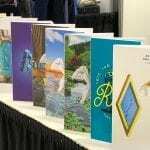 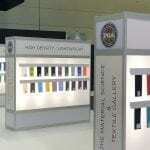 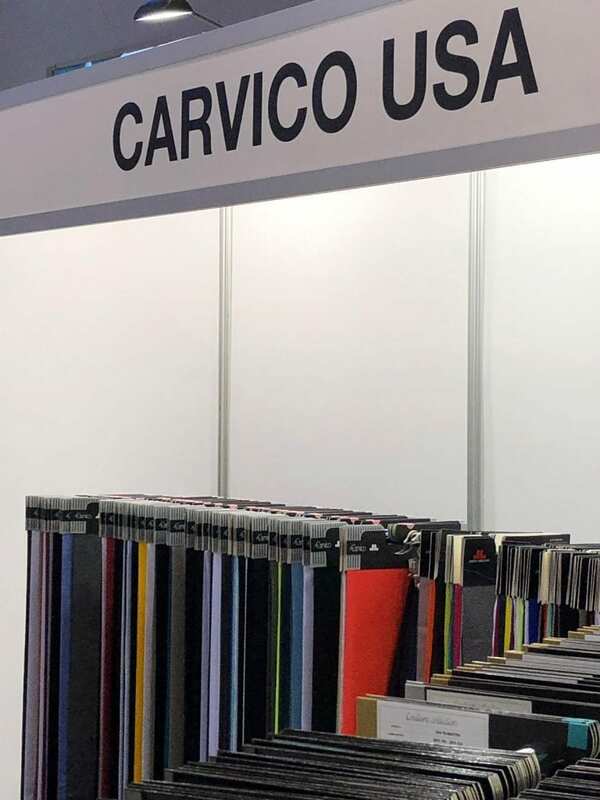 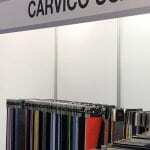 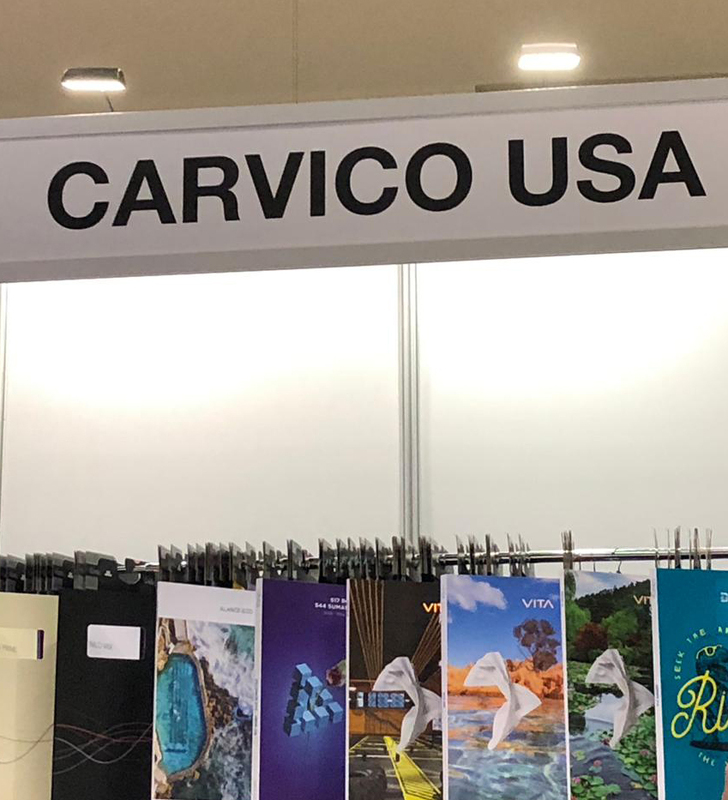 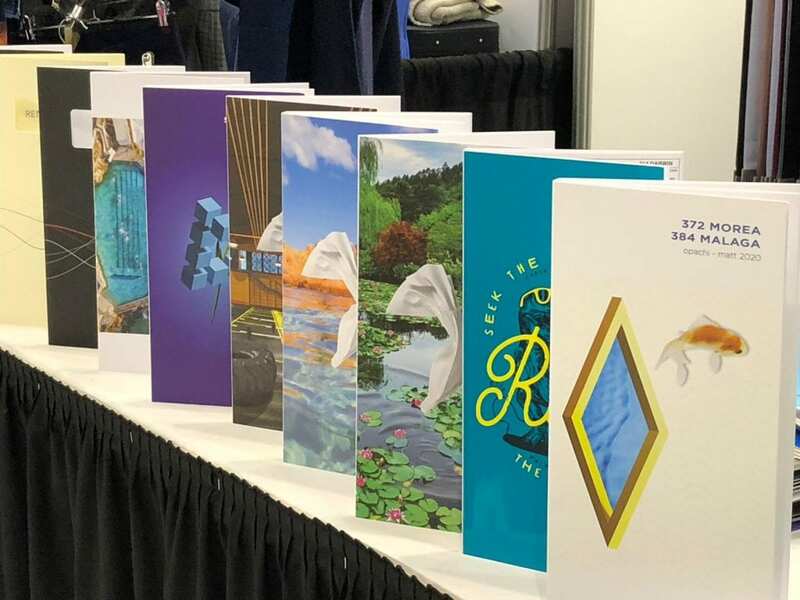 Quality, techno-features, performance and sustainability are the main characteristics of Carvico and Jersey Lomellina fabrics for golf which appealed to both the visitors and buyers attending the event. 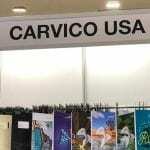 A positive result which acknowledges the success of Carvico and Jersey Lomellina debut at PGA.